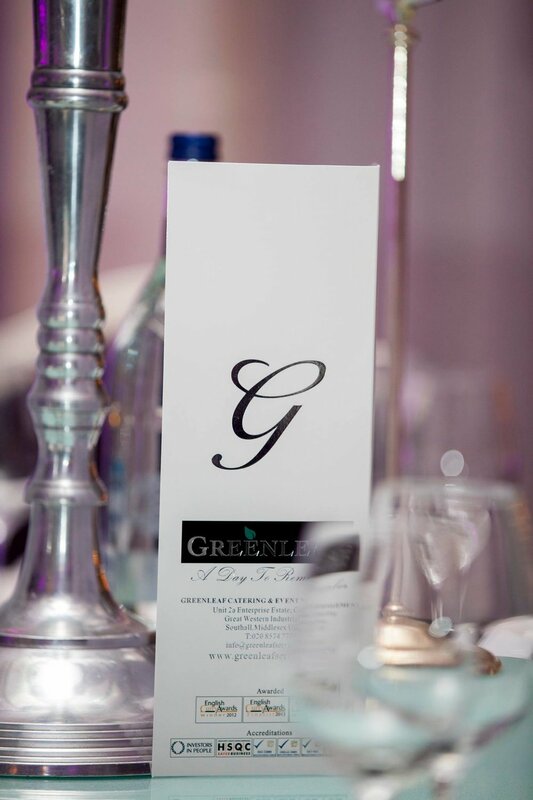 The gala evening was presented this year by Oceanic Consulting in association with Greenleaf Catering & Event Management, and was intended to continue the celebration of the commitment and hard work of those involved in the ever-growing Asian wedding industry in the UK. 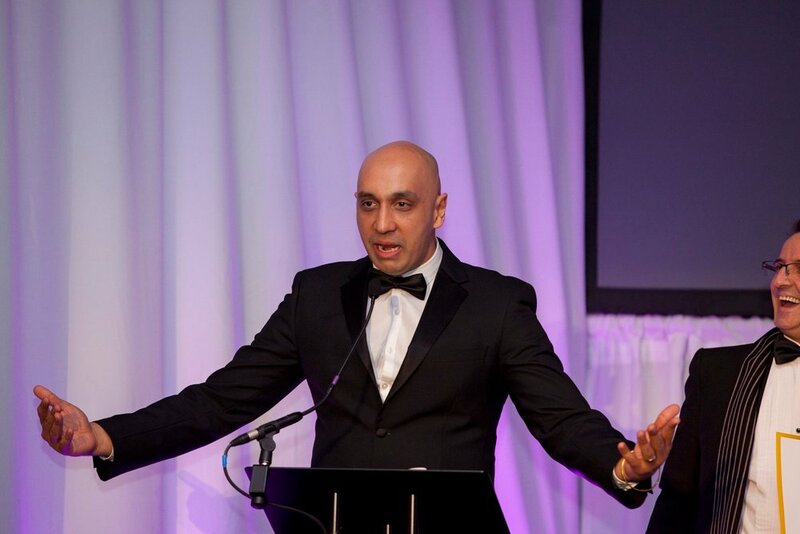 The foundations were laid at last year’s inaugural event to recognise those within the industry who go the extra mile to ensure that a couple’s Big Day is as special as it can be with Tommy Sandhu and Sheila Gordhan presenting. 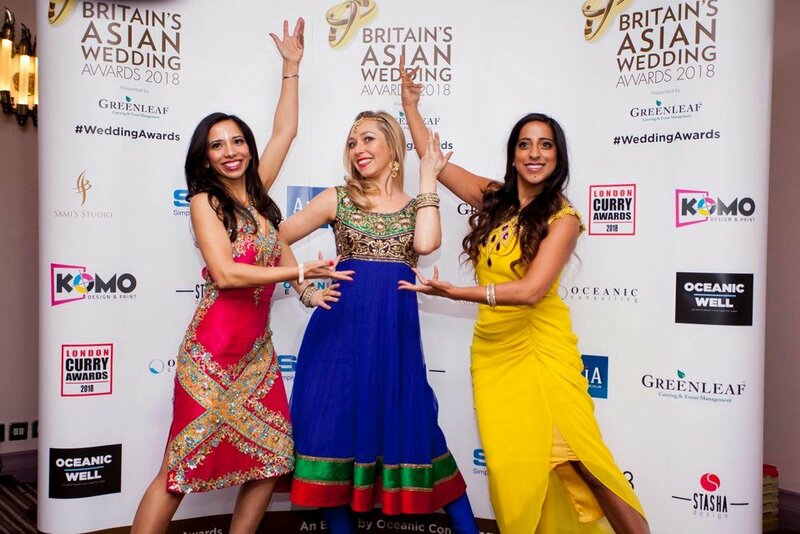 The Asian Wedding Awards are one of several award ceremonies run by the leading ethnic promotion and consultation organisation in the country, Oceanic Consulting. 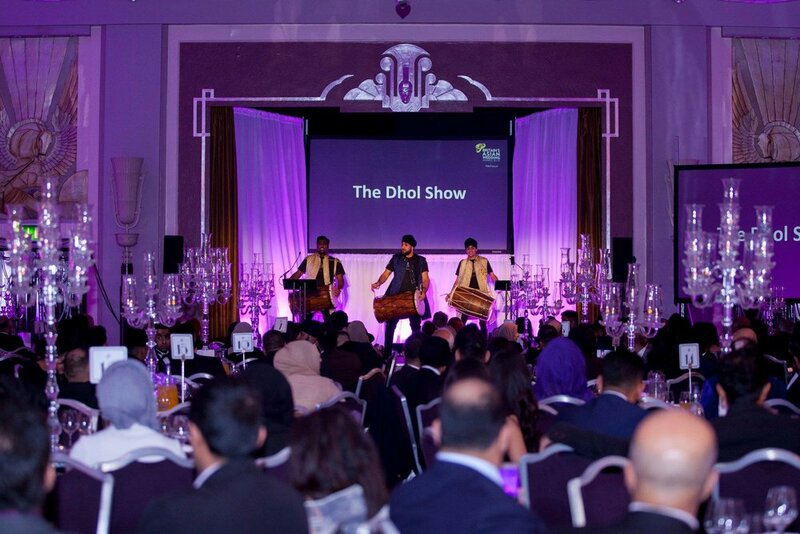 As well as being a celebration of the Asian Wedding industry, the event also helps to raise money for charitable causes through the affiliated Oceanic Well. 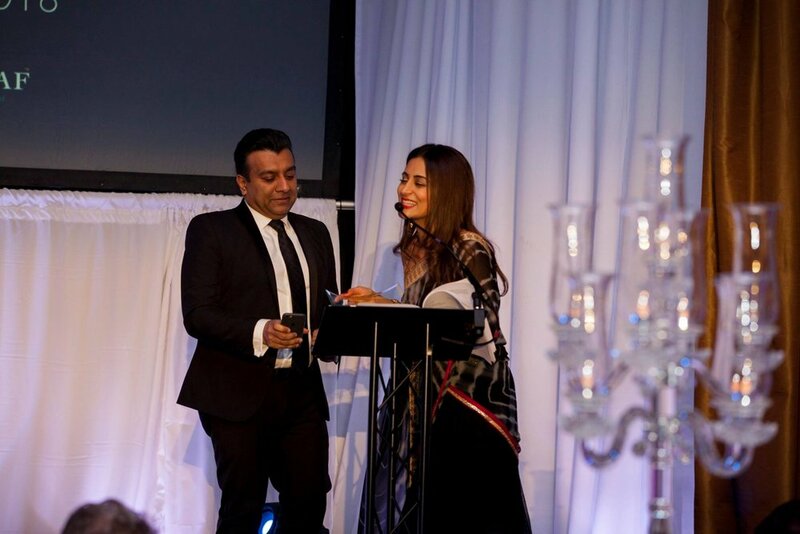 The Photographer of the Year award was split into three geographical areas – North, Midlands, and South – with the Midlands category going to Photos by Abhi for the second year in a row. Abhi is, of course, delighted with the result. Following the ceremony, he said, “I wasn't expecting to win Midlands Photographer of the Year for the second time. I am extremely honoured to have not only been nominated but also have won this award. 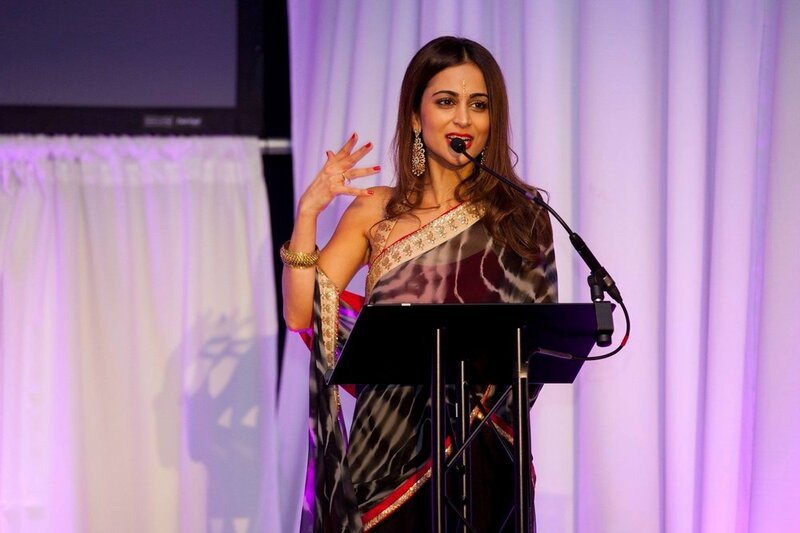 I just wanted to thank Oceanic Consulting for putting on a fantastic award show, which really does display some amazing talent within the Asian wedding industry." 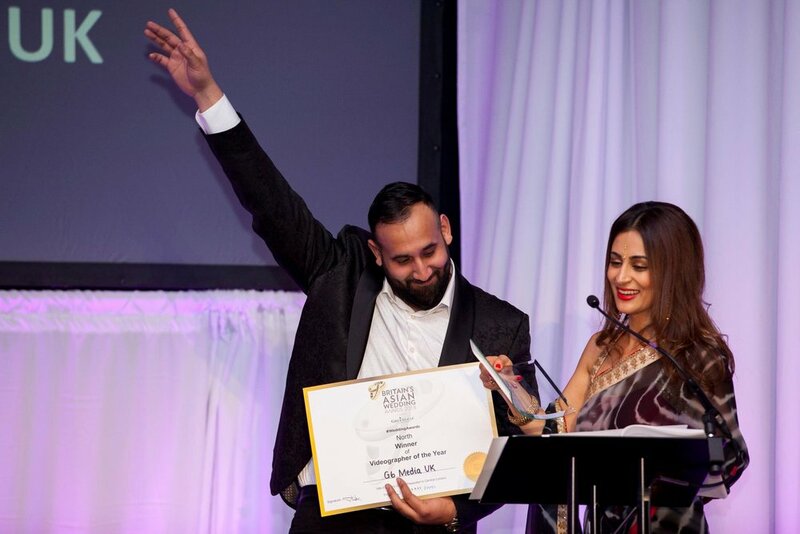 Abhi has also previously won the Wedaward at the International Wedding Photographer Awards for two consecutive years, as well as being a finalist at the Midlands Asian Wedding Awards in 2017. 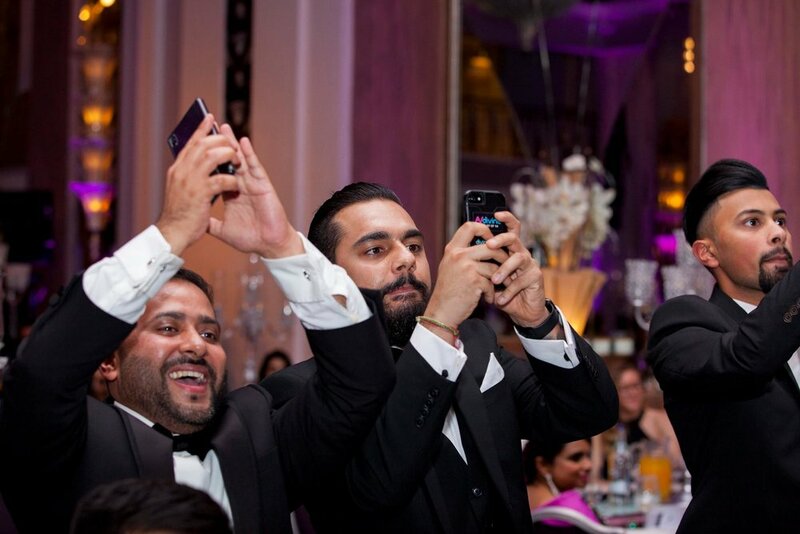 If you would like the multi-award winning, Midlands wedding photographer of the year to capture beautiful and lasting memories of your wedding, get in touch today, and let Abhi give you a not-to-be-beaten quote.